HMA Victoria is keen to spread awareness of the origins of timbers used in Australian gardens and has developed a Sustainable Timber Policy. 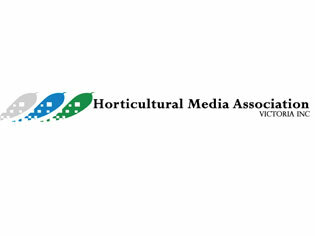 HMA Victoria is keen to spread awareness of and inform garden journalists, broadcasters, landscapers and the industry in general on the origins of timbers used in Australian gardens. The choices we make as consumers are powerful. As gardening media and landscape professionals, we have the opportunity to empower gardeners to make ethical choices when it comes to selecting and buying timber for the garden. With the assistance and support of the Forest Stewardship Council Australia® (FSC), HMA Victoria has developed a Sustainable Timber Policy to which journalists and broadcasters are encouraged to refer when they are discussing timbers for outdoor use. 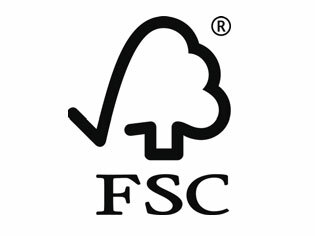 The policy carries FSC authorisation (FSC-AUS-0030).